American Bar Association (ABA) is considering which law blogs will make the 8th Annual Blawg 100. While I cannot submit my own blog www.mexicanlawblog.com , I am allowed to encourage readers and followers to submit my nomination. – Bloggers who nominate their own blogs or nominate blogs to which they have previously contributed posts. – Public relations professionals in the employ of lawyers or law firms who nominate their clients’ blogs. 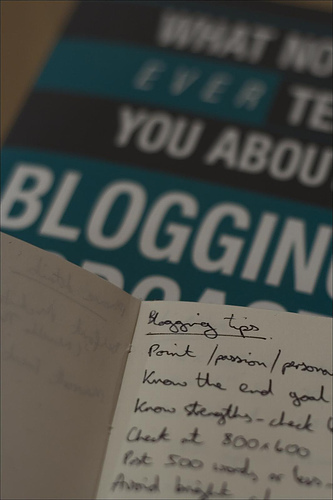 There is no specific criteria that a blogger can meet to be guaranteed a spot on the Blawg 100. And we think our list would suffer if there were. A blog’s whole can be greater than the sum of its parts, and a blog that never fails to post that daily update, has a beautiful design and an unwavering topical focus can very often have less of an impact than another blog that is less consistent on all fronts. – We’re primarily interested in blogs in which the author is recognizable as someone working in a legal field or studying law in the vast majority of his or her posts. – The blog should offer insights into the practice of law and be of interest to legal professionals or law students. – The majority of the blog’s content should be unique to the blog and not cross-posted or cut and pasted from other publications. The blog’s content should not be ghostwritten. – We are not interested in blogs that more or less exist to promote the author’s products and services.